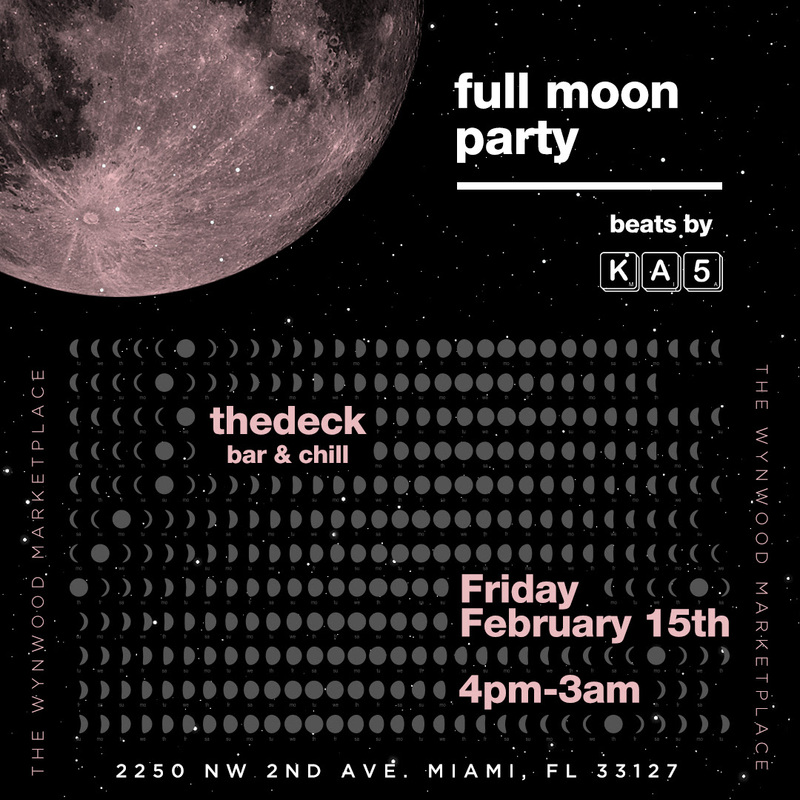 This February 15th-17th iii Points takes over Miami with a multi-sensory experience encompassing 100+ performers, 6+ stages, immersive art installations, lectures, pannels and more. Festival gates open at 5pm with music all night until 5am. 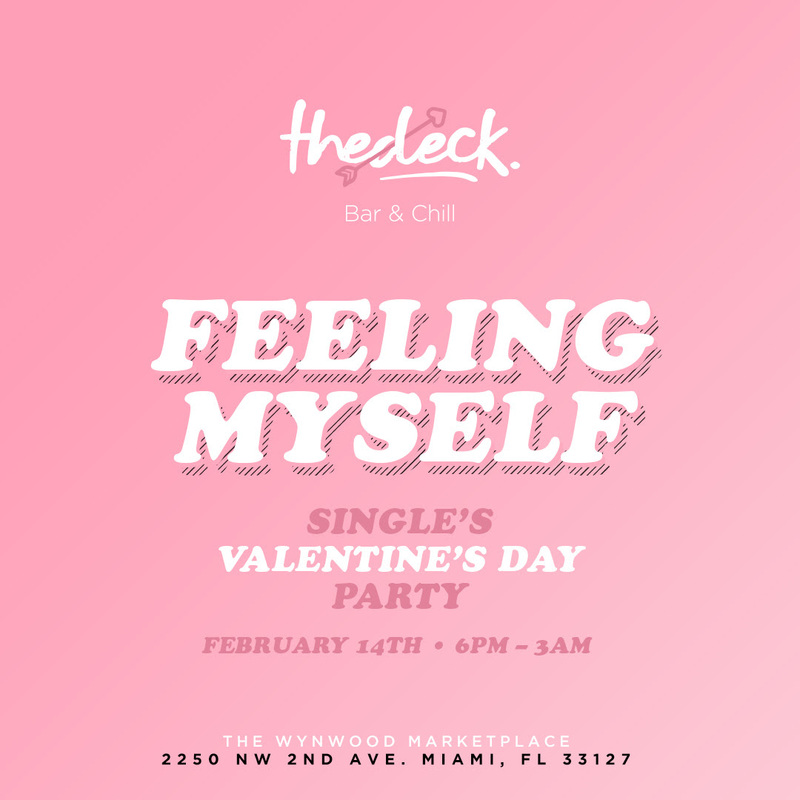 Valentine’s day party at thedeck Wynwood. 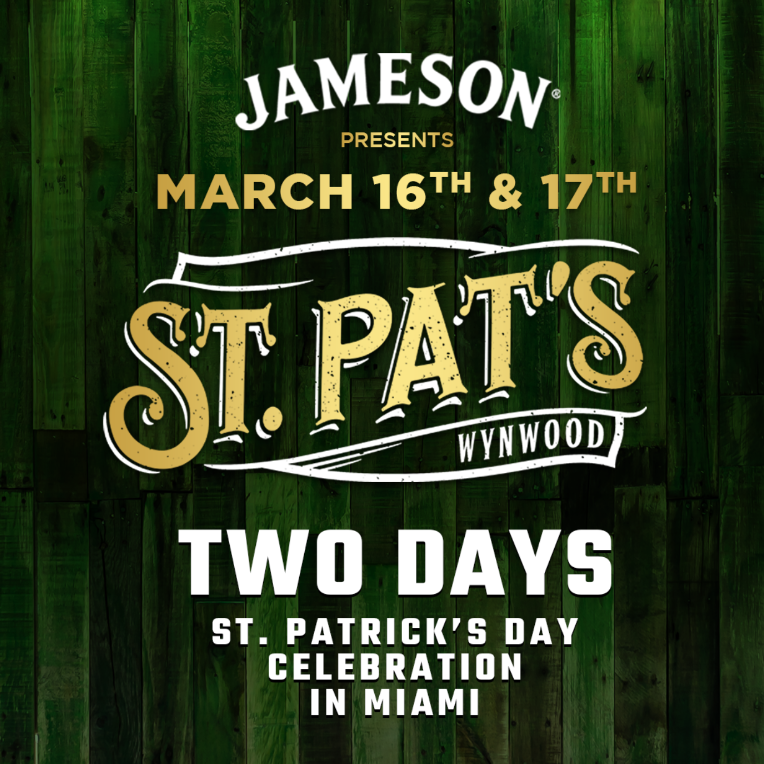 2 day St Patricks Day celebration.